Default Windows icons are underwhelming and you long for something more unique? We show you how to create your own custom icons with Rainmeter and recommend a few ready-made icons you can use. Did you know that Microsoft hid a Universal Windows Platform version of the File Explorer in Windows 10? It’s not complete yet, but you can still check it out to see what’s coming. The best way to try a new operating system is with a virtual machine installed on your existing OS. Here’s how to run macOS Sierra on Windows 10 (i.e. create a virtual Hackintosh). Besides being awesome for customizing Windows, you can also use Rainmeter as an organization tool. Read on to get your desktop in order using Rainmeter! What if your computer recorded everything you typed in an insecure text file anyone could read? If you’re using an HP computer, that could be true for you. Did you know that Windows 10 includes a virtual touchpad option for touchscreen devices? Here’s how to use it when you can’t get to a mouse. There are plenty of ways you can fix slow boot times on a Windows 10 computer, but one of the simplest things you can do only takes a few minutes of your time. If email feels overwhelming, it may be time to set up auto-responses and scheduled emails. Here’s how to do this in Mozilla Thunderbird, the cross-platform, free, and open source desktop email client. Virtualization allows one operating system (OS) to run on another OS. We’ll show you how to create a virtual machine clone of your system and how to use it. Microsoft’s Edge browser isn’t fantastic, but it’s still worth keeping around as a backup. Here’s how to easily import your data from other browsers so you can personalize Edge for when you need it. If you use an Android phone and a Windows 10 computer, did you know that you can get phone alerts right on your computer whenever you receive or miss calls? Do you know how much popular software uses your computer’s resources? Let’s put them to the test and see which apps are the most efficient. WannaCry has thankfully stopped spreading, but you should still disable the old, insecure protocol it exploited. Here’s how to do it on your own computer in just a moment. The Windows Quick Access menu is not as useful as it could be. We’ll show you how to customize and re-organize the Win+X power use menu. The Windows 10 Mail app is a solid email utility, but it includes an annoying default signature. Here’s how to remove or change the standard text. Microsoft OneDrive is baked into Windows 10 and it can be a drag on your system resources. Fortunately, it’s easy to disable or remove. Here are several methods for removing OneDrive from your computer. Instead of nitpicking how Linux has this or Windows lacks that, perhaps we should celebrate that both operating systems are robust, effective, and feature complete. Let’s see what exactly they have in common. If you’re on Windows and received a Pages document that you need to access right now, there are a few tricks you can use to view or edit it — no third-party installations needed. Does reading ebooks on your computer sound mad? 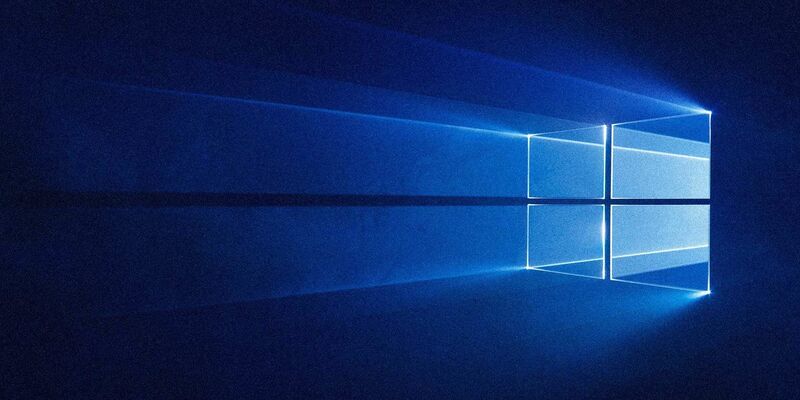 Newer, lighter Windows 10 devices make this a much better experience. Let’s take a look at the top eReading apps from the Windows Store.